With a production of 1108 TW, India is the world’s fifth largest producer and consumer of electricity with a total demand of 1905 TW expected by 2022. The Indian government has provided electricity in 14,955 villages so far and aims to electrify all 18,452 villages by 2019. There is about a 40% increase in the transformation capacity from 5.3 Lakh MVA in March 2014 to 7.4 Lakh MVA in March 2017. 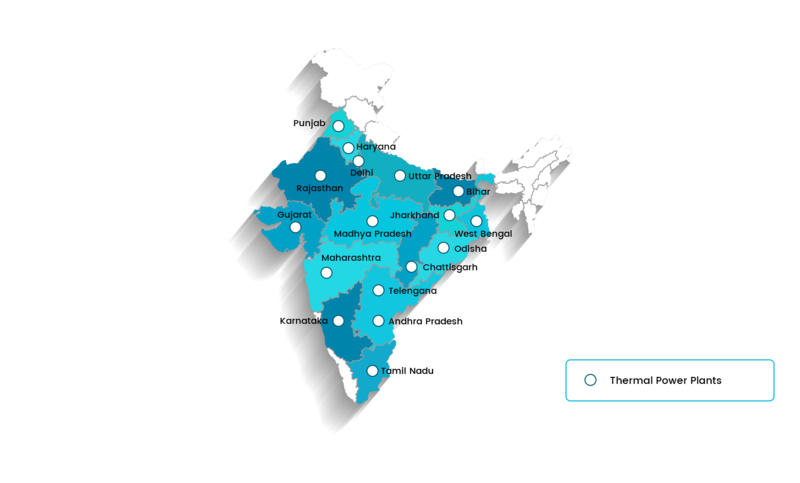 India is the 3rd largest producer and the 4th largest consumer of electricity in the world. As of October 2017, India has a total thermal installed capacity of 219.41 GW. Almost 88 % of the thermal power is obtained from coal and rest is from diesel and gas. Private sector generates close to 39% of India's thermal power, whereas states and centre have a share of 33% and 28% respectively. Share of large hydro and nuclear energy in total installed capacity is approximately 2% and 13% respectively. 1. September 2017 - The world’s largest coal mining company Coal India posted a profit of USD 57.15 mn with net sales recorded at USD 2.71 bn for the quarter ended September 30, 2017. 2. 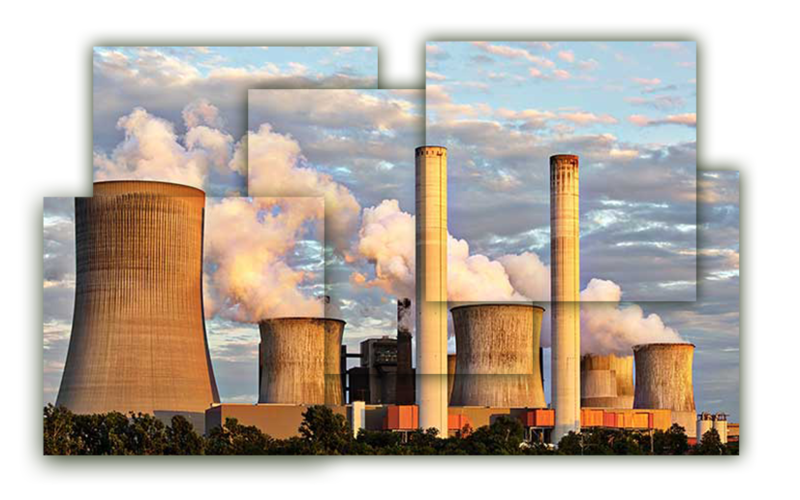 July 2017 - State-run power utility NTPC, plans to invest USD 10 bn in new coal-fired power stations over the next five years despite the electricity regulator's assessment that thermal plants now under construction will be able to meet demand until 2027. 3. April 2017 - State-run NTPC , has crossed the milestone of 50 GW power generation capacity which will help the country realise the goal of power for all. 100% FDI is allowed under the automatic route in the power sector for Generation from all sources (except atomic energy), transmission and distribution of electric energy and Power Trading.